The Nitrile PU Mix Coated Glove offers a good compromise between durability and dexterity. 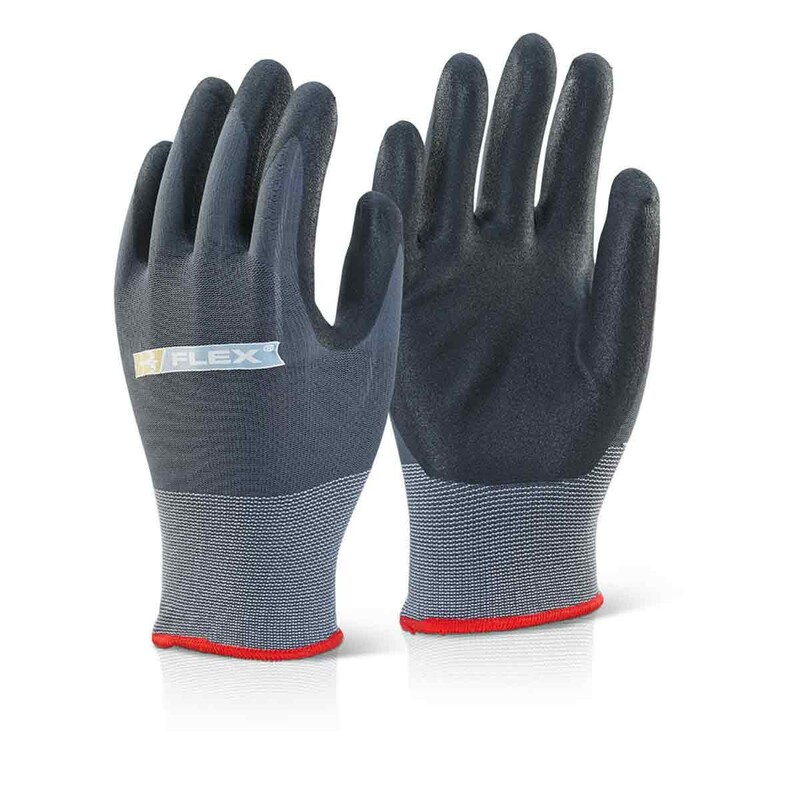 Glove liner fabric is a knitted nylon with lycra that offers a good fit and comfort. Palm and fingers coated in nitrile mixed with water based PU. Glove has a breathable, soft and tactile finish. Meets EN388 4.1.2.1.